Once in a while the planets align and everything comes together, this week’s show was one of those times. When we first asked Rob Derbyshire from Hopzine to come on the season his first response was “only if we do something big and hoppy”. 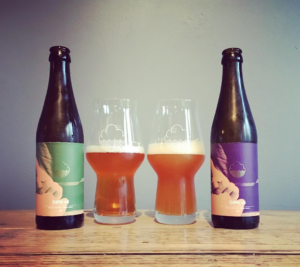 This week Cloudwater released V4 & V4 of their DIPA series and thanks to a series of interventions and the great folk at Little Leeds Beer House, we had the beers, Mark, Steve AND Rob all in the same room at the same time. There’s barely room for the news, #Hopinions and the #prizelessprize but we managed to squeeze them in somewhere. Anyone for pudding? 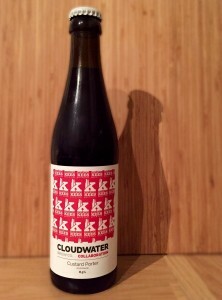 This week we feature ‘custard porter’ a collaboration between Cloudwater and Brouwerij Kees. 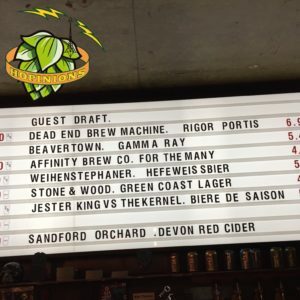 Plus we look forward to ‘Go West: The Bristol Beer Live Podcast’ which will be our next live event at Hop Burns & Black. Details on how to get tickets here. 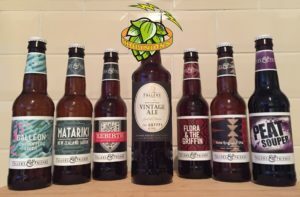 If all that wasn’t enough there’s also an interview full of your questions with Matt Lane from BeerBods. 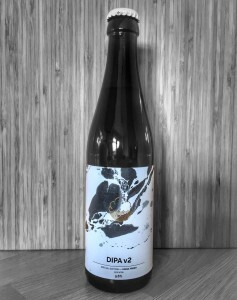 February’s ‘Flavour of the Month’ supported by Little Leeds Beer House is Cloudwater’s DIPA V2. The first version was Steve’s beer of 2015, so how the will the latest version fair? 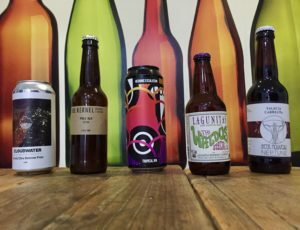 This week we feature not one, but two beers from the Manchester-based Cloudwater Brew Co. Our feature beer is the NZ Hopfen Weisse from their Autumn range plus we also crack a US Hopfen Weisse from their Summer Range for comparison purposes. If that wasn’t enough Cloudwater for you, there’s also an epic interview with co-founder Paul Jones. 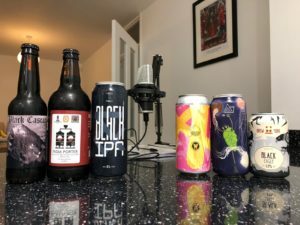 We also discuss exactly what a Hopfen Weisse is, the constant innovation of beer styles and in #HopTopic we ask what the term ‘IPA’ actually means now. All this plus the usual news and the most epic #prizelessprize we’ll ever award.